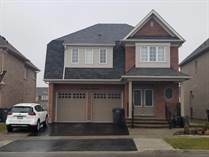 "ELEGANTLY APPOINTED & LOADED w FEATURES"
"ELEGANCE PERSONIFIED W UPGRADES GALORE"
"FABULOUS RESIDENCE ON A DESIRED STREET"
"ATTRACTIVE HOME IN MATURE AREA"
"5+3 BEDROOM HOME WITH LEGAL BASEMENT !!!!!!!" 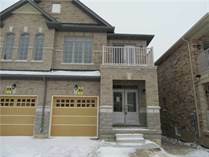 "** Lavishly Upgraded Home "
"Great Brampton Location of Jamespotter !!!!" "2 Years New Semi Detach Home!!!!"